Provide comfort for the family of Jacob Poothicote with a meaningful gesture of sympathy. CONCORD- Jacob Zachariah Poothicote, 50 passed away in Winston-Salem on February 26, 2019 following a battle with cancer. Funeral services will be 10am Saturday at Wilkinson Funeral Home with Rev. Art Webb officiating. Burial will follow at Carolina Memorial Park. The family will receive friends from 6 to 8pm Friday at Wilkinson Funeral Home. There will be a lunch for family and friends at New Life Fellowship Church, 4065 Poplar Tent Toad, Concord, NC 28027, following the graveside service at 1:00 pm. ANY FRIENDS OR FAMILY WANTING TO MAKE MONETARY CONTRIBUTIONS TO JACOB'S ACCOUNT CAN CALL WILKINSON FUNERAL HOME AT (704)786-3168 AND A CREDIT CARD CAN BE RAN OVER THE PHONE. Jacob was born on May 29, 1968 in India to Poothicote Kuruvilla Zachariah and Accamma Zachariah. He was a software technical lead at TIAA. He has been a part of the Concord community since 2005 where he was an active member of New Life Fellowship Church. Jacob is survived by his wife, Manju Jacob; sons, Joel Jacob, Jonathan Jacob, and Jerome Jacob; brother, Babu Zachariah; and other loving family members, far and near, that will truly miss him. Memorials may be made to New Life Fellowship Church, 4065 Poplar Tent Rd., Concord NC 28027. 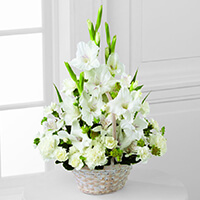 To send flowers in memory of Jacob Zachariah Poothicote, please visit our Heartfelt Sympathies Store. A lunch for family and friends will be held at 1:00 pm. 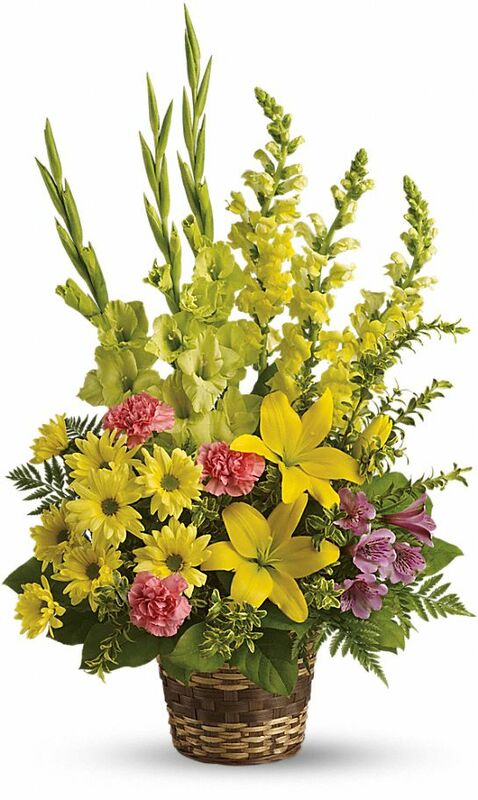 Mike and Pat McDonough, Bijoy Sagar and MGM Class of 1983, and others have sent flowers to the family of Jacob Zachariah Poothicote. Remembering his wonderful and gentle soul will forever remain in our hearts. May he rest in peace ! RIP Jacob. Our thoughts and prayers are with you. We are full of sorrow and will miss Jacob. Our thoughts are with you, Manju, and the boys. May God's peace surround all of you in the coming days. Mike and Pat McDonough purchased the Vivid Recollections for the family of Jacob Poothicote. Jacob, you are forever in our thoughts. Our deepest sympathy and support for Manju and family. Sharing in your sorrow. Bijoy Sagar and MGM Class of 1983 purchased the The FTD Eternal Affection Arrangement for the family of Jacob Poothicote.